195mm X 135mm. 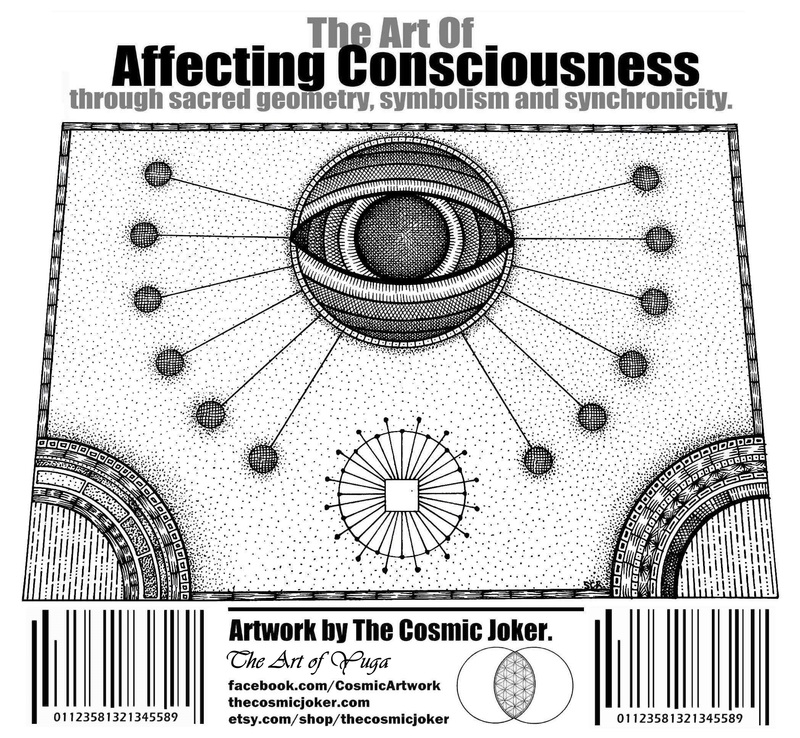 – The Art of Affecting Consciousness. Finished yesterday. Inspired by the Ancient Yuga cycle of 24,000 years.